Stevenson Ranch is an affluent planned community in Los Angeles County. It is often mistaken to be a part of Santa Clarita, but it is actually an unincorporated area in the county. With a quaint community like Stevenson Ranch, educating its students is of significant importance. Now that most of available careers need a level of skill in Mathematics, it is important for Stevenson Ranch Students to be well-equipped if they are to compete globally for better career in the future. Fortunately for Stevenson Ranch students, Santa Clarita In Home Tutoring is here to help them out. Go now and call Santa Clarita In Home Tutoring At (661) 977-1629, and see for yourself the difference that a Santa Clarita In Home Tutoring tutor could make! 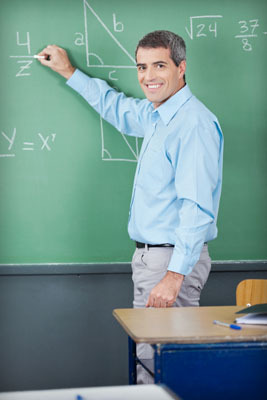 Get your kids’ a massive math academic boost, and get a Santa Clarita In Home Tutoring tutor today!